Venezuela’s political crisis has divided world opinion into two distinct categories. The opposition has the backing of the United States, while the ruling government under Nicolas Maduro has Russia’s support. 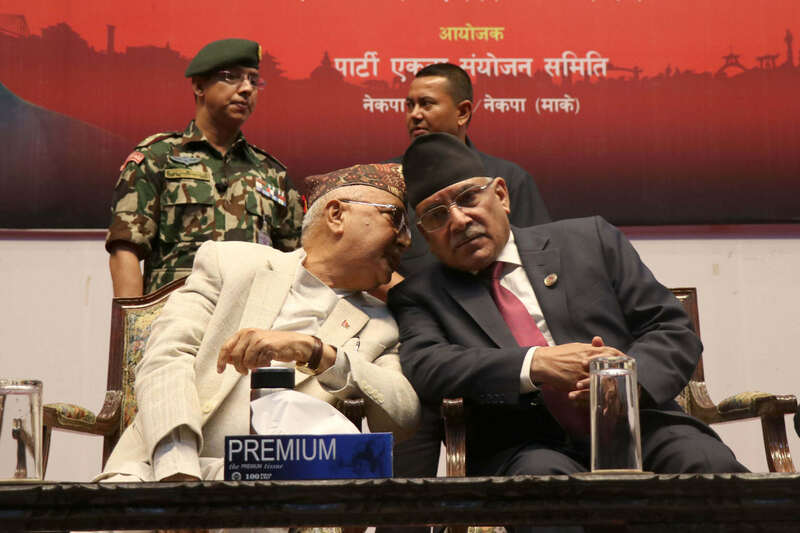 This political upheaval in a country so far away from Nepal raises some questions about governance here: what will happen if a powerful foreign country tries to oust our democratically elected communist majority government? Should Sher Bahadur Deuba follow the footsteps of Venezuela’s opposition leader Juan Guaido and ignite street protests? NCP leader Pushpa Kamal Dahal recently released a statement strongly supporting Venezuela’s Communist government. Since Communists are internationalists, it should not come as a surprise that Prachanda, a prominent member of an elected communist government in one nation, stands up for another such government — especially when the United States decries the ruling Venezuelan government because it is communist. 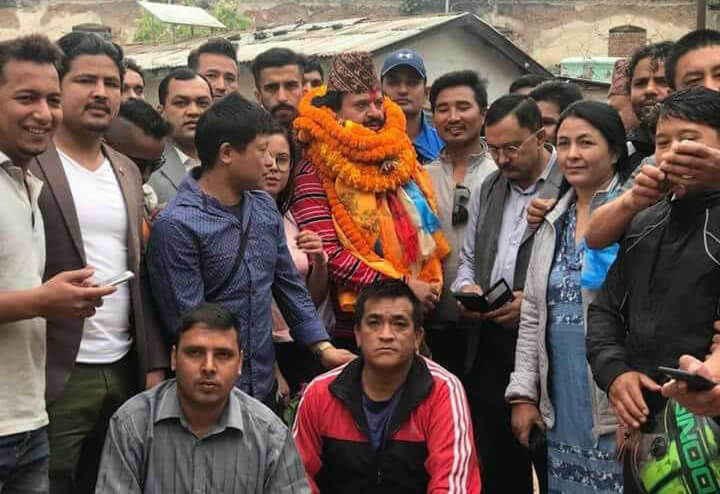 Dahal is not the prime minister, so his statement cannot represent the entire nation, but only that of the Nepal Communist Party. 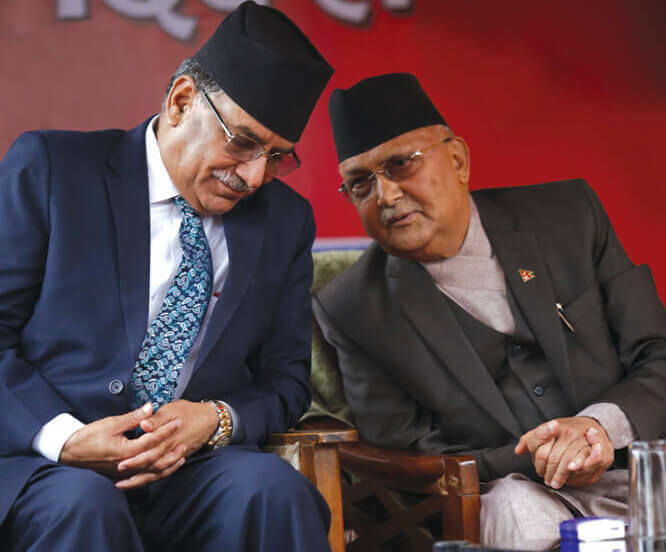 NCP’s political manifesto clearly portrays it as a Communist party, and thus Dahal’s support for Venezuela’s ruling government under his party’s political framework should not be considered unusual.